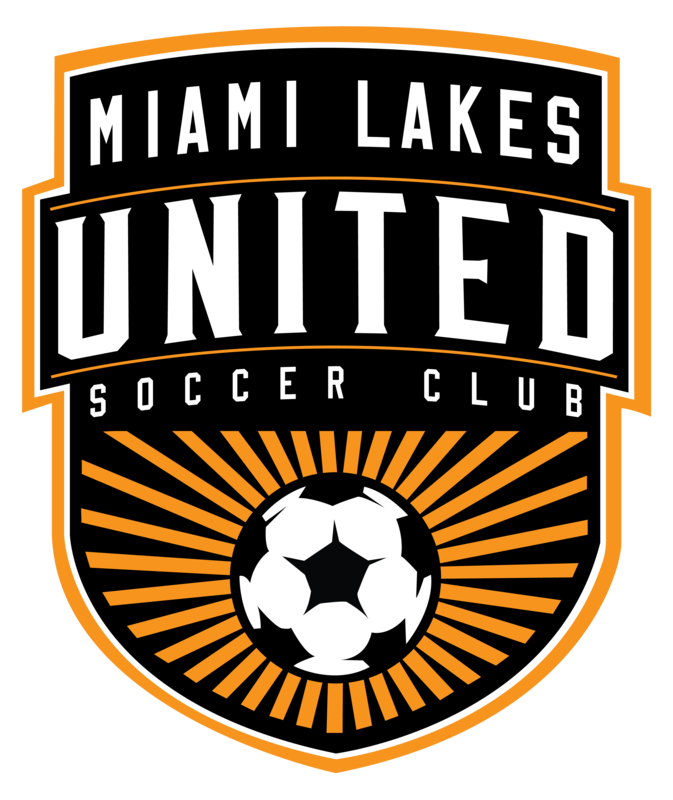 Miami Lakes United Soccer Club (MLUSC) is a non-profit 501 (c) 3 organization, and is amoungst one of the oldest clubs in the Florida Youth Soccer Association. ​Our Home Ground consists of 6 very well maintained Grass Fields (Full time maintenance); Community Center for all our team needs (Board, Managers, Coaches, Players meetings, video analysis and more); Concessions, Mini Basketball Court and a Child Play area. Our Objectives will be to teach and train soccer players the fundamentals of the game, develop leadership qualities and promote good sportsmanship among players, coaches, parents and spectators. We will provide young players with the opportunity to participate in a soccer experience where they can develop positive self-esteem and build character by learning the virtues of hard work, respect, honesty, self-control, teamwork and sportsmanship. Our programs consist of Recreational, Future Stars, Academy and Competitive Soccer - all played at Royal Oaks Park Soccer Facility.